Newlyn Art Gallery & The Exchange has been dedicated to supporting contemporary artists since 1895. Today, this means championing new and emerging regional artists, presenting an ambitious national and international exhibition programme, and offering an invitation to our resident and visiting audience to come in, be inspired and take part. We are committed to underpinning the creative development of artists, making opportunities for everyone to engage with art and offering a creative and social resource for our community. 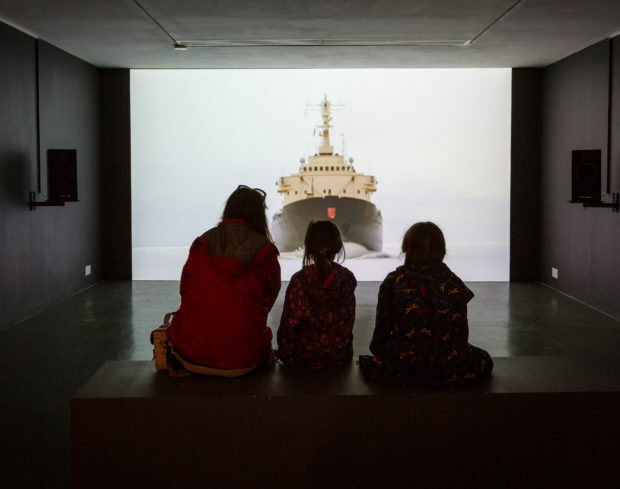 Newlyn Art Gallery &The Exchange is an educational arts charity, an Arts Council England National Portfolio organisation and a Cornwall Council Strategic Arts Client. We receive 50% of our funding from these sources and we work hard to generate the remainder. 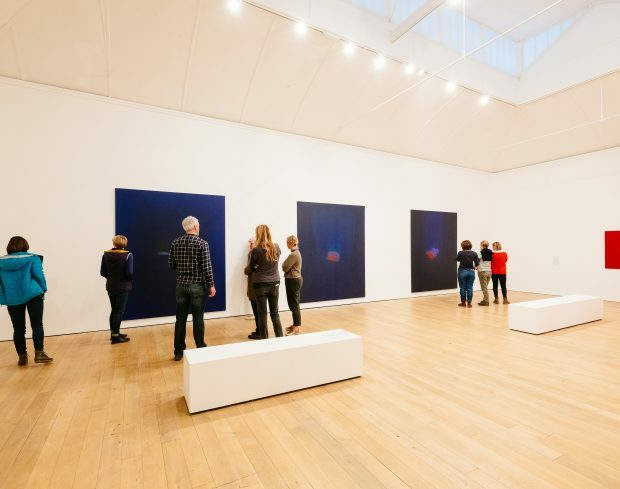 Since 2017, in celebration of our 10th Anniversary, and until 2019, we are delighted that all support given by donors, including Gallery Supporter subscriptions, business sponsorship and legacies will attract match funding from the Catalyst: Evolve scheme, thereby doubling its value to us.